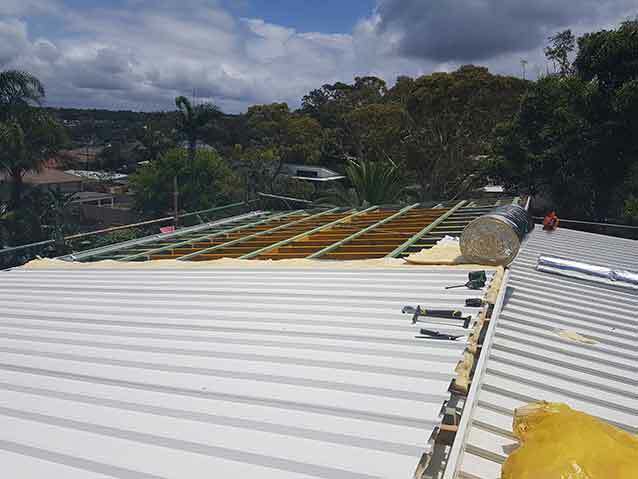 Located in the Sydney Metropolitan Area, with over 30 years experience in the industry, we offer the finest workmanship, competitive pricing and superior customer service. 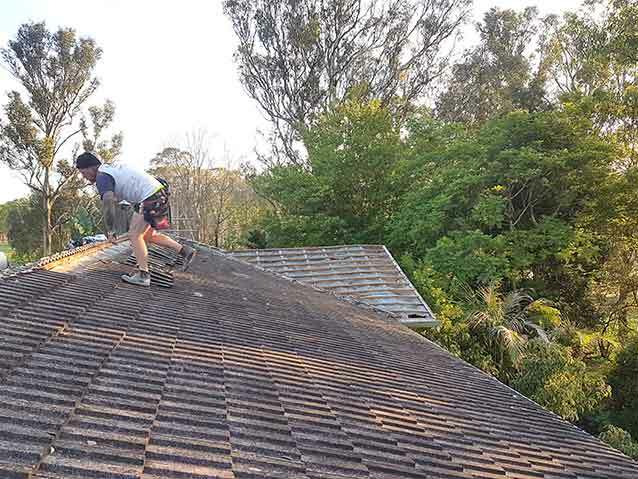 We are Fully Licensed Roof Plumbers. 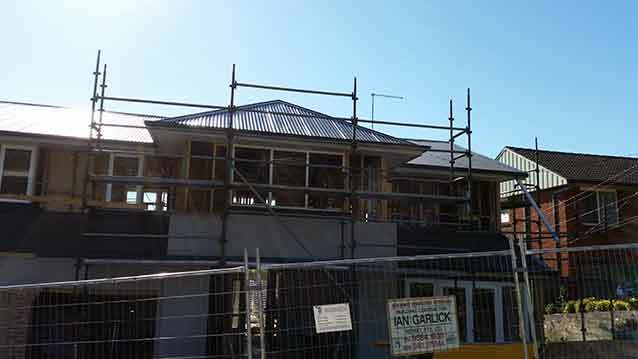 pH Roofing only employs tradesmen that have mastered their craft. Paul, the owner, himself is fastidious about the quality of work that each and every one of his employees performs. He knows that their work reflects on him and the industry. At pH Roofing you can rest assured you've hired the right company for the job - no matter how big or small. We pride ourselves on not only the attention to detail of each job, but also ensure we use on the best quality materials. Experience the professionalism of pH Roofing today. 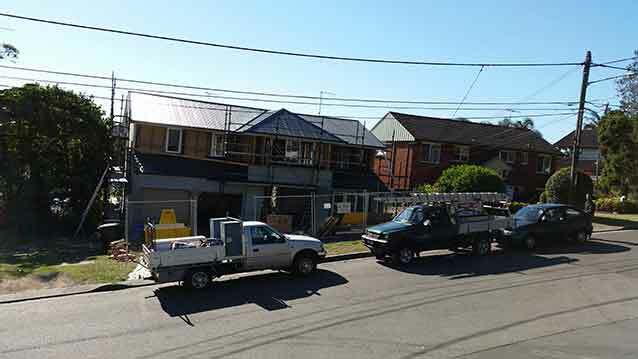 pH Roofing, established in 1989, has over 30 years experience in the industry. We offer the finest workmanship, competitive pricing and superior customer service. 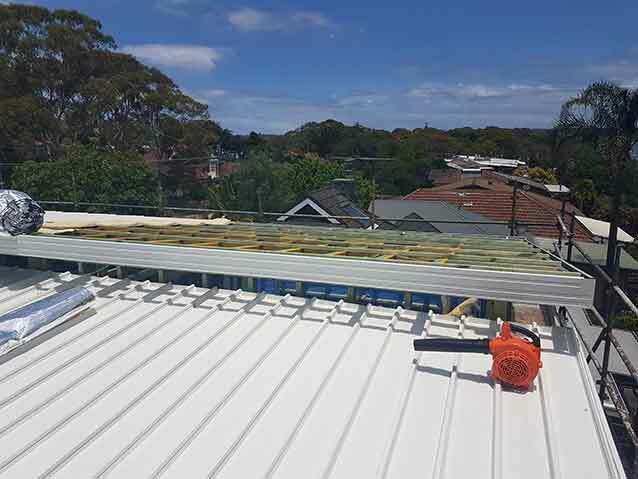 With the experience comes the relationships with suppliers that affords pH Roofing with outstanding pricing, shorter lead times and access to a wider product range. Sourcing of more bespoke fittings, for example in heritage restorations, is only possible when you have a good relationship with suppliers that go that extra distance to get you what is needed. Older roofs need tender care. 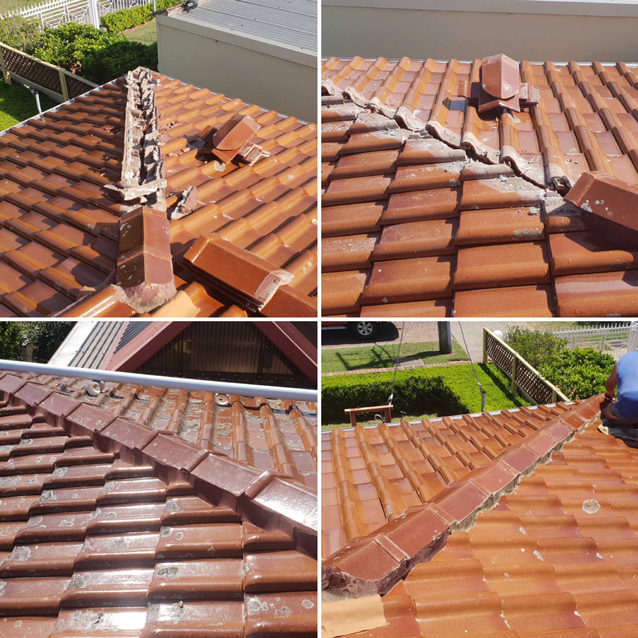 Often there is nothing wrong with a tile roof other than it needs a good clean and, sometimes, protective coating reapplied. At pH Roofing we have that covered. 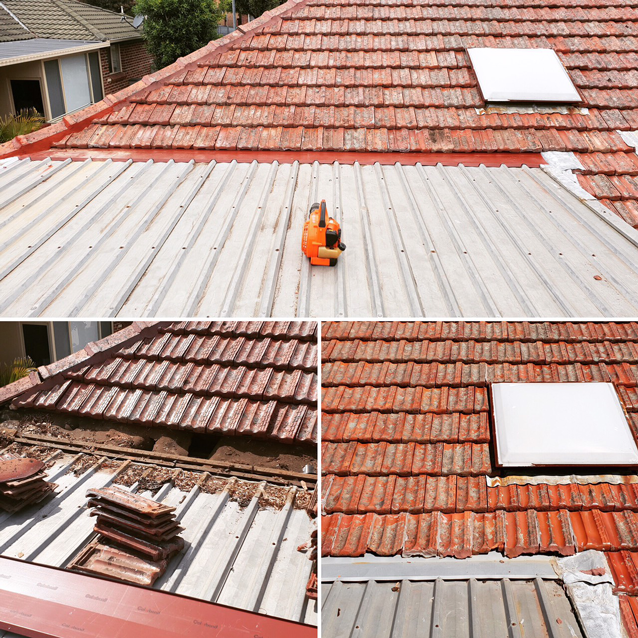 Call us for a Free Quote on restoring your roof to as good, if not better, than when it was first installed. Sydney is famous for its, at times, crazy storms. When this occurs the biggest casualty to homes and buildings is the roof. If you get affected by storm damage call us anytime to come and patch it temporarily and give a full quotation for repair – Our quotes are able to be used for insurance claims too! A building owner and/or resident is unaware of any problems until a leak occurs. Often this is too late and much more damage has occurred, costing far more than needed to repair. At pH Roofing, we can do inspections and reports to pinpoint any problems that are occurring so you can stay informed of the condition of your building. 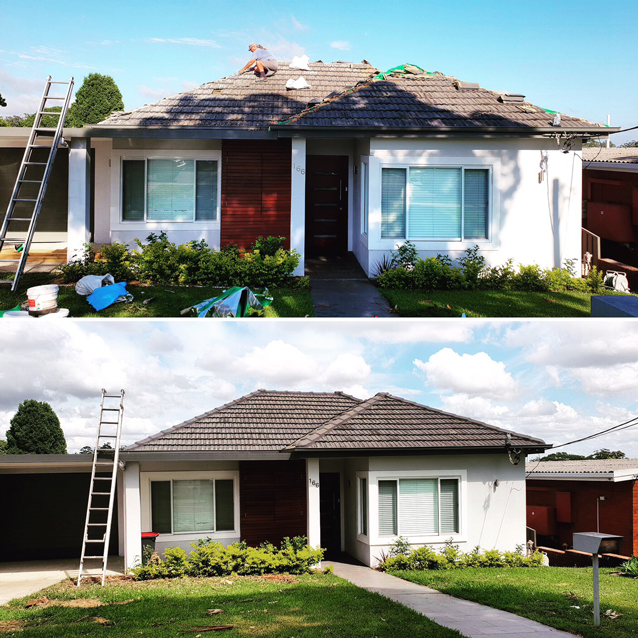 Need a new Roof? Look no further than pH Roofing Services. 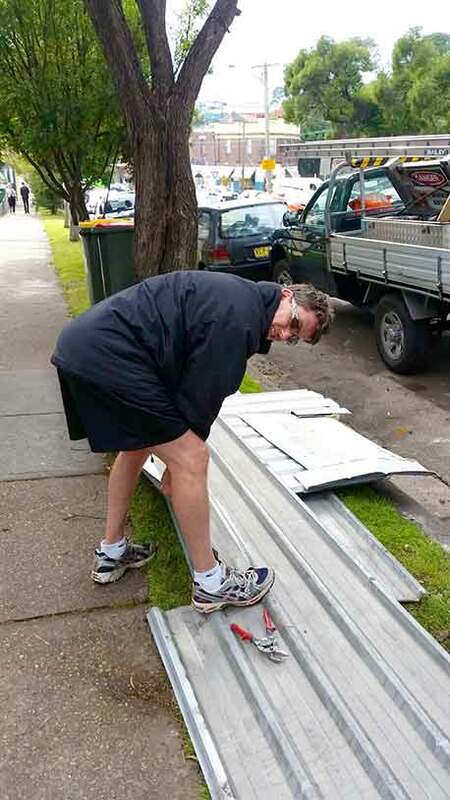 We only use the best materials sourced from companies, like ColorBond, that have treatments and coatings to survive the great Aussie elements. Fill in the form below and one of our representatives will get back to you as soon as possible. When it comes to roofs, we are your company! From as simple as cleaning, repairing, replacing or installing gutters, cladding and roofs - GET IN CONTACT!!! We promise to beat any competitors quote and do a better job too! We pride ourselves on punctuality. When a time is set you can expect us to arrive on time. 02. Who is in Charge? The foreman for each job will introduce themselves to you at the beginning of the project. You always approach this person if you have a question or concerns. If he/she is not there call the office. 03. What Times Do You Start And Finish Work? Weekdays we arrive between 6-7am. Always tools down by 4-5pm at the latest. We always strive to have happy customers! A job completion form will be sent to you to complete. We encourage our clients to leave feedback on Facebook, LinkedIn and via email. We very much appreciate it. They do great work at a reasonable price. Very easy going nothing is a problem honest reliable on time and most of all do a quality job highly recommend! Thank you for visiting the pH Roofing Services website. Please add us to your social network using the links below! They do Great work at a reasonable price . Site by BornDigital © Copyrights 2019. All Rights Reserved.